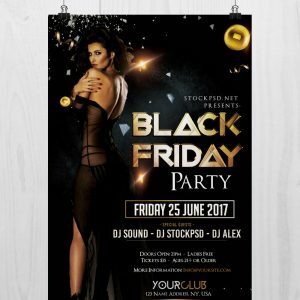 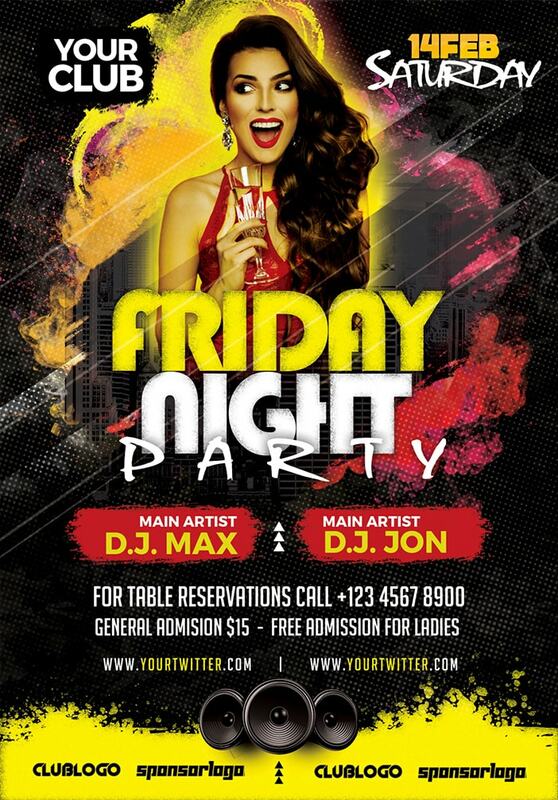 Download Free Friday Night Party Free PSD Flyer Template. 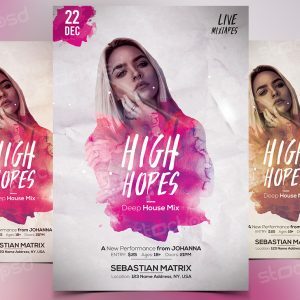 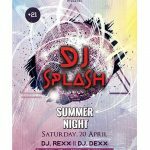 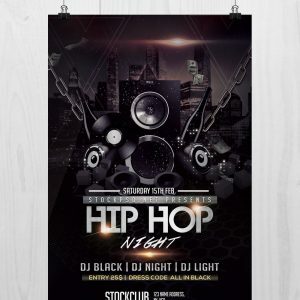 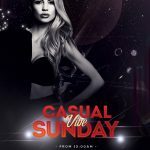 This PSD Friday Night Party Flyer Design or poster template designed to promote any kind of friday night party, rock music, urban festivals, music event, concert, festival, party or weekly event in a music club and other kind of special evenings. 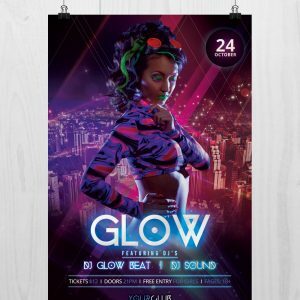 The PSD Friday Night Party Flyer Design is A4 Size in 300dpi, and very well organized in folders and layers.